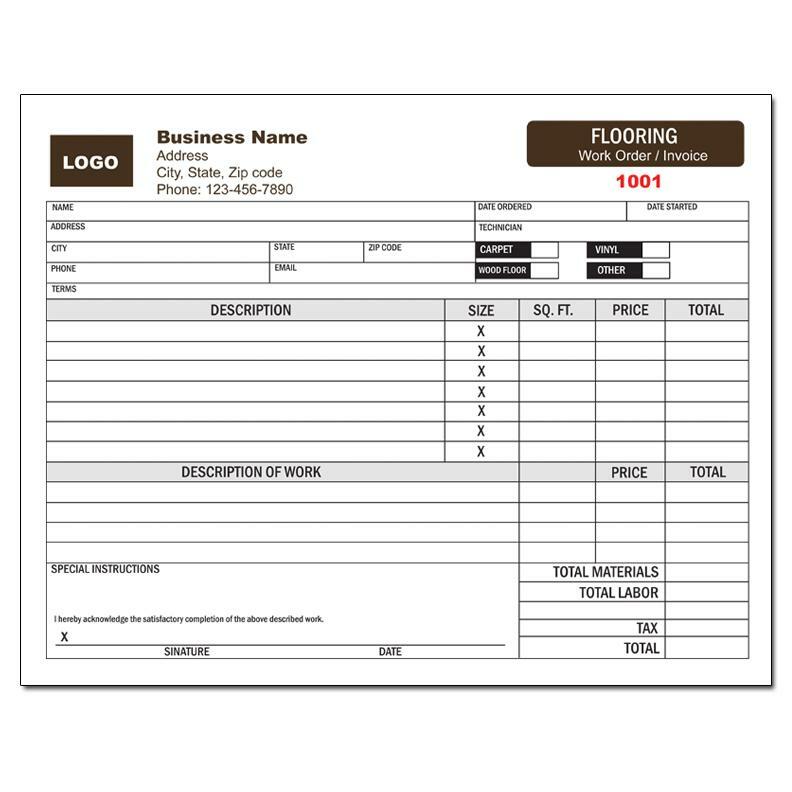 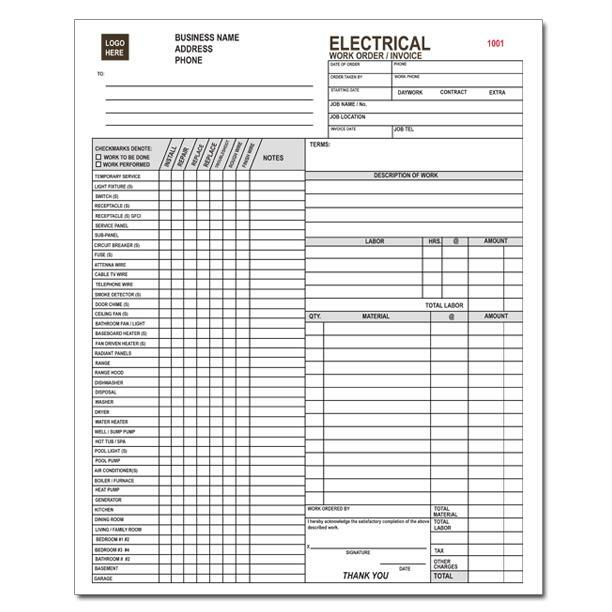 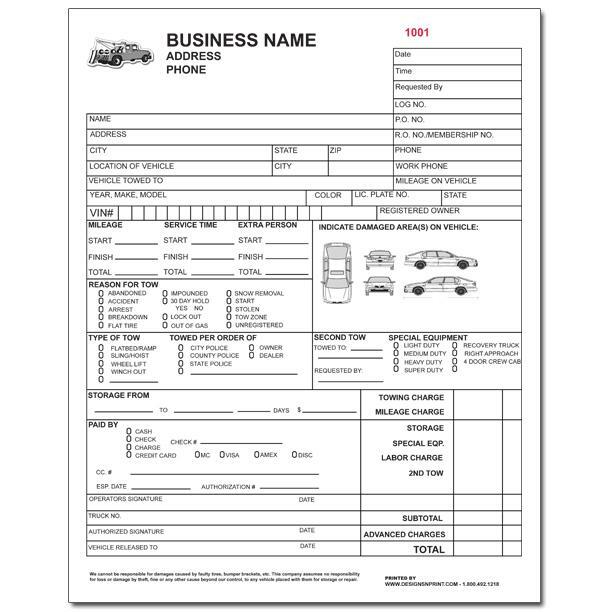 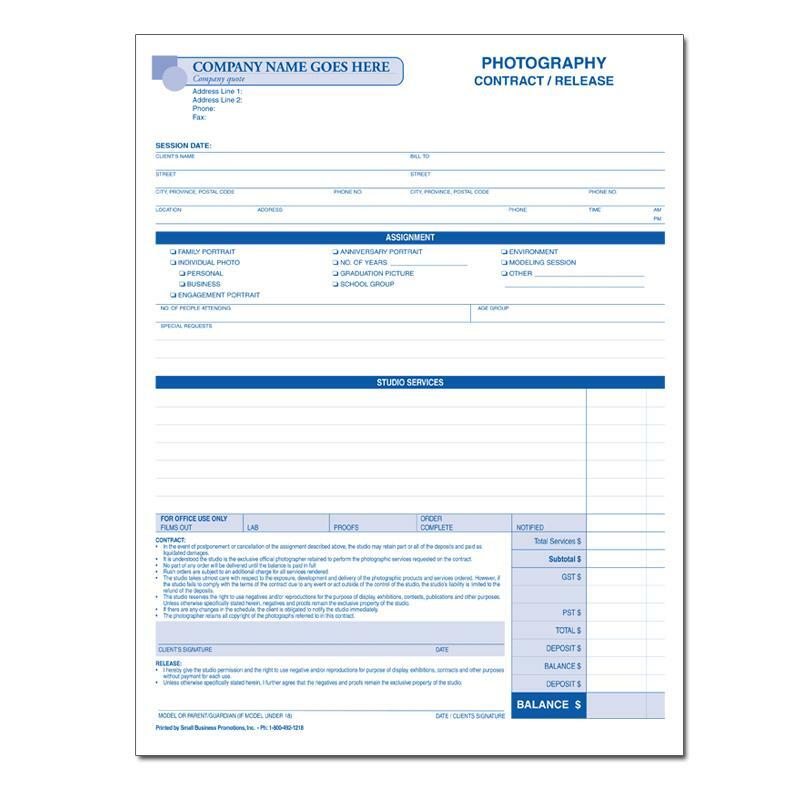 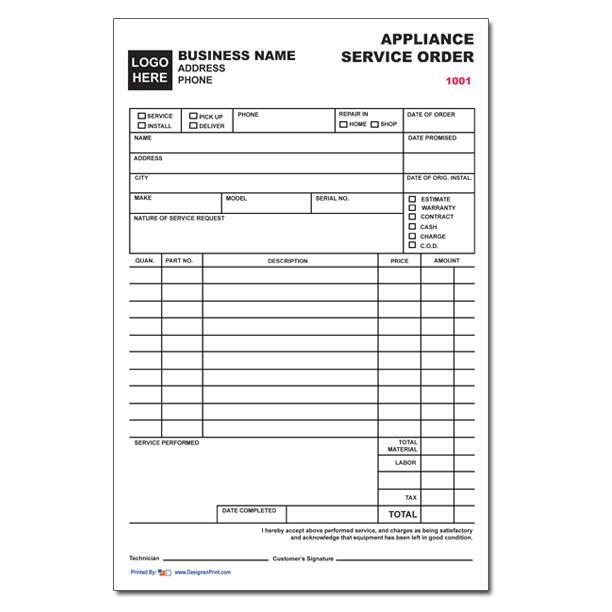 Business forms printed for professions, industries and sectors. 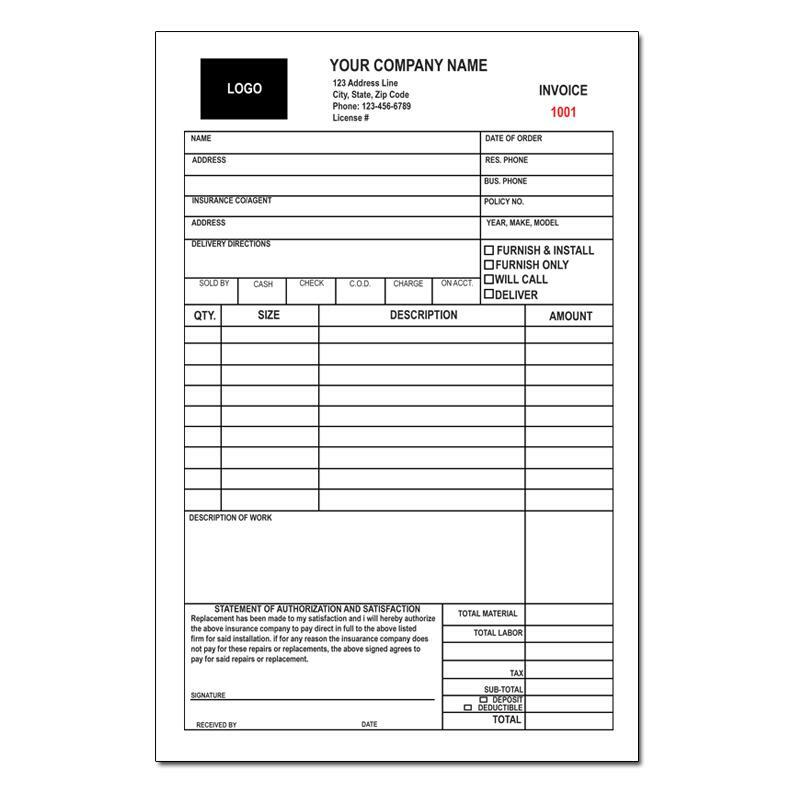 Custom printing on products to help you manage and promote a successful business. 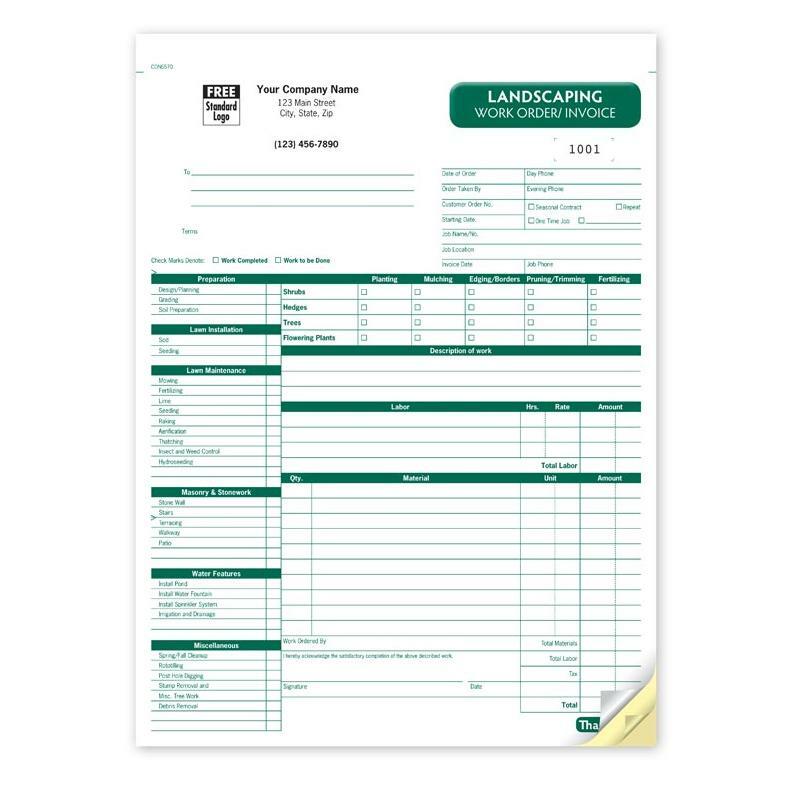 Select a form that's specific to you business and customize it to fit your needs. 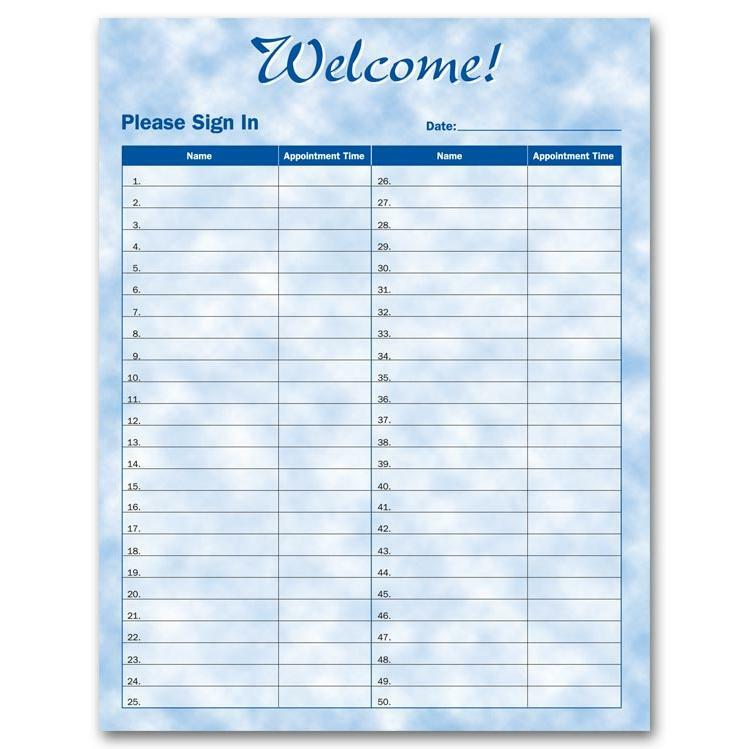 All templates can be personalized to make it more unique to you can upload your own files. 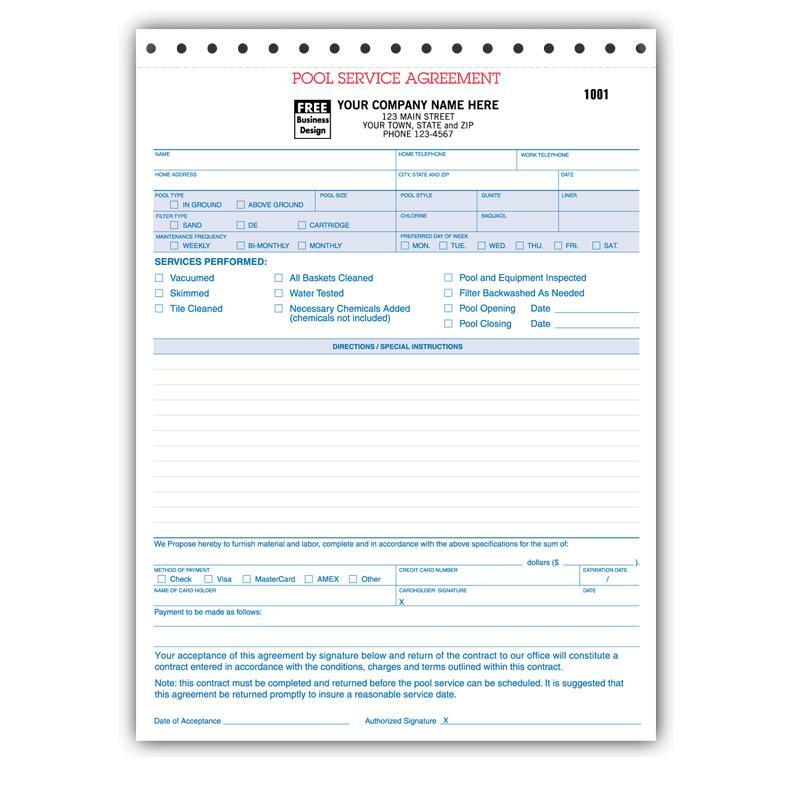 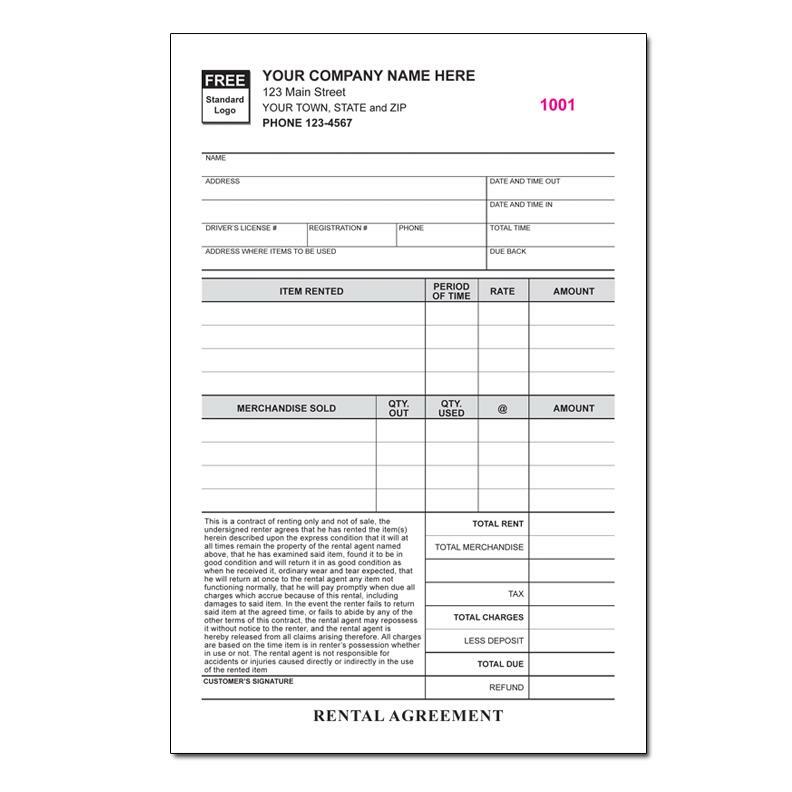 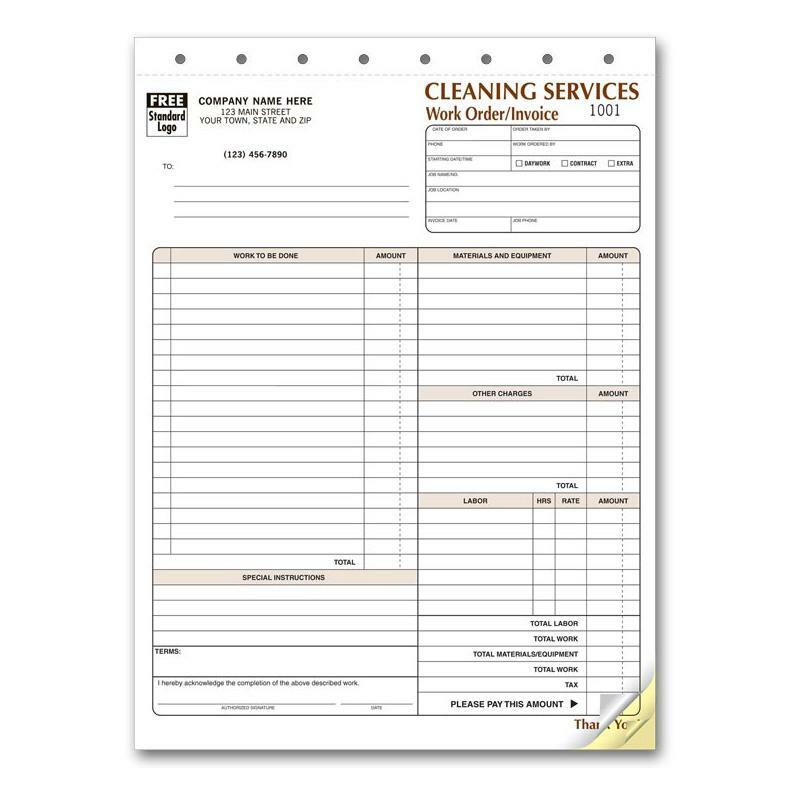 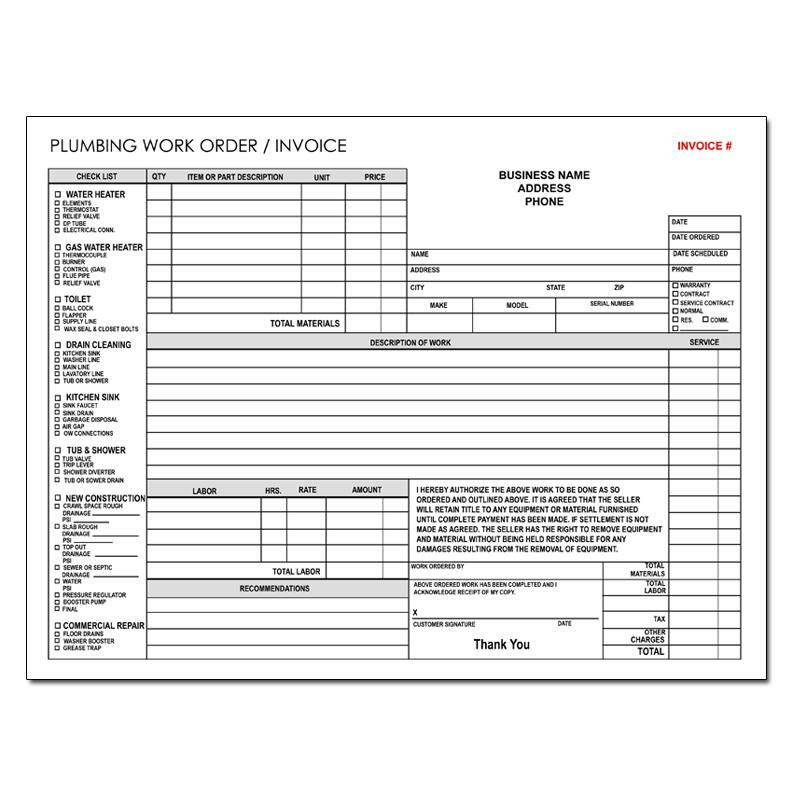 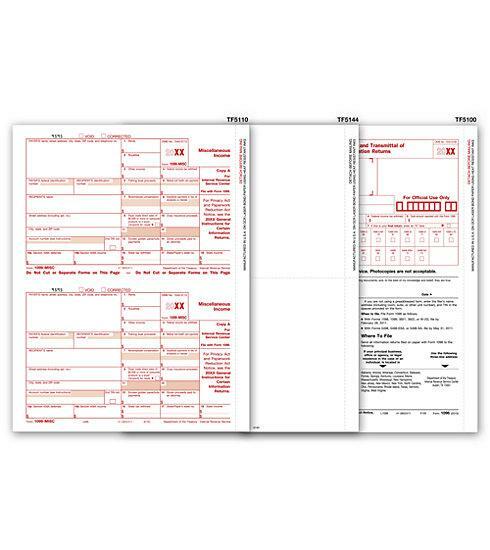 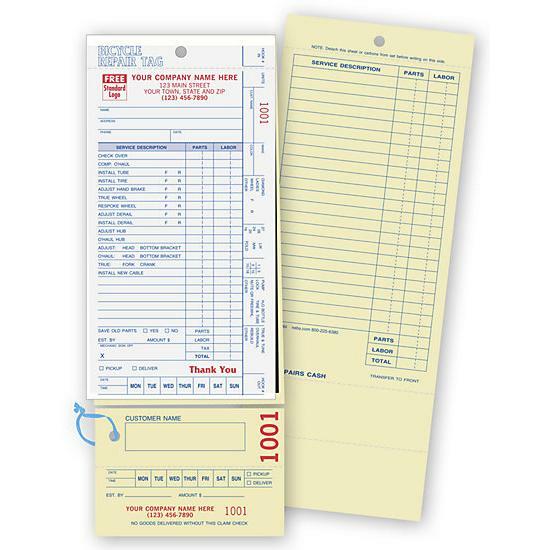 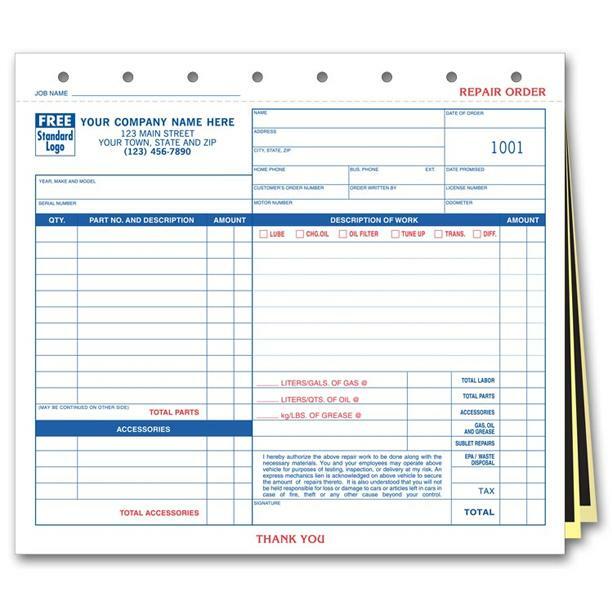 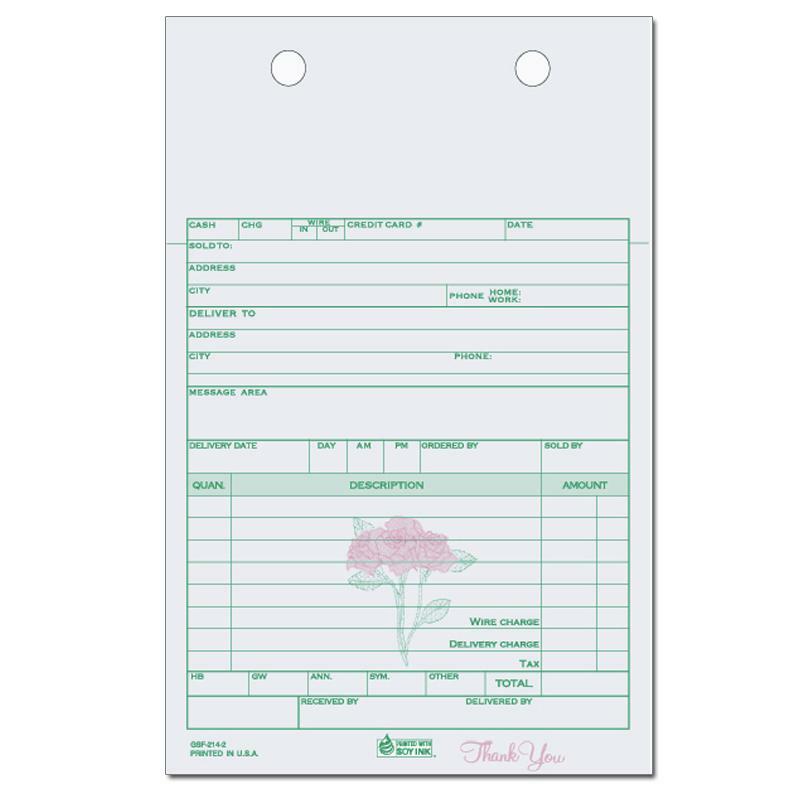 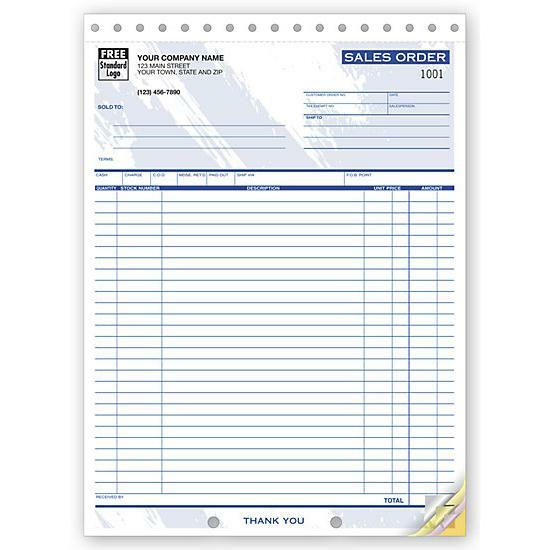 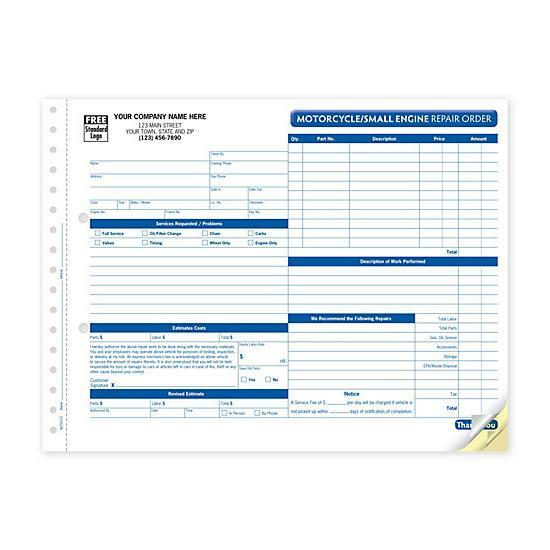 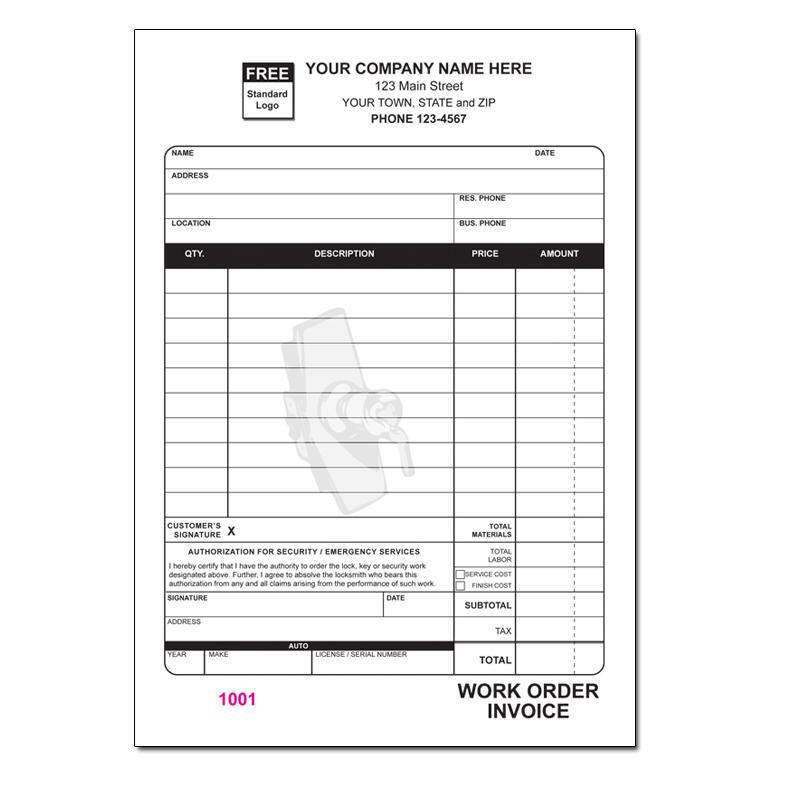 We offer forms like invoices, receipts, works orders, statements, graph paper pads and more. 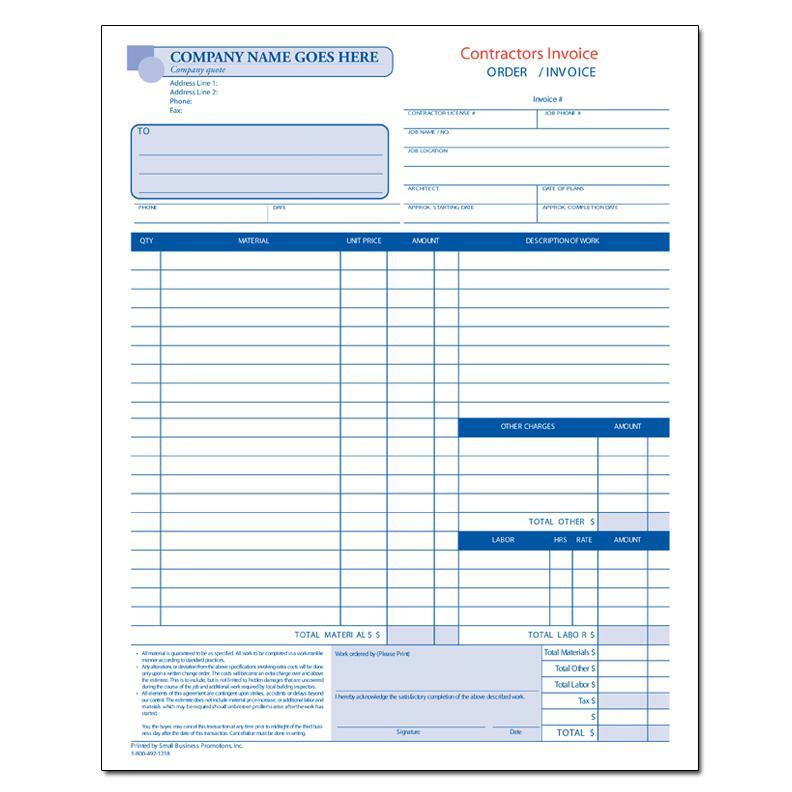 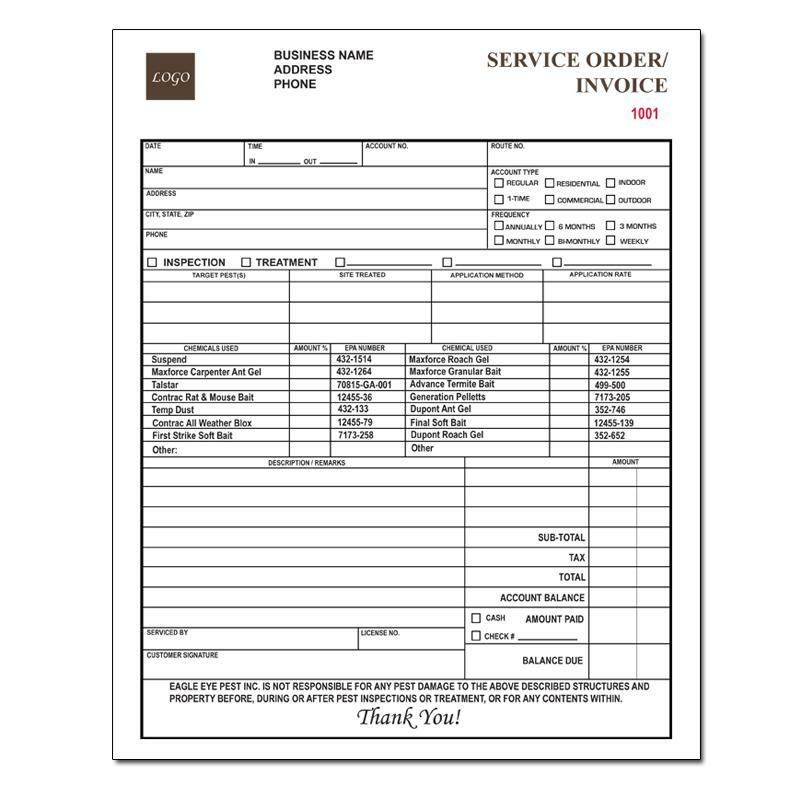 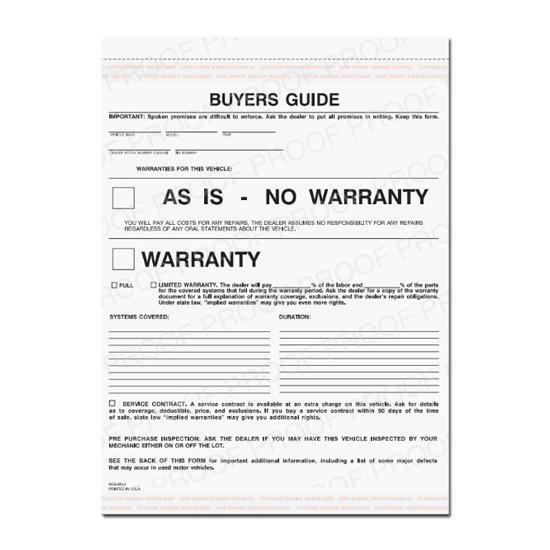 Most Business forms are printed on carbonless paper with options for numbering, booklets, hard manila stock last copy, perforations, wrap around cover etc. 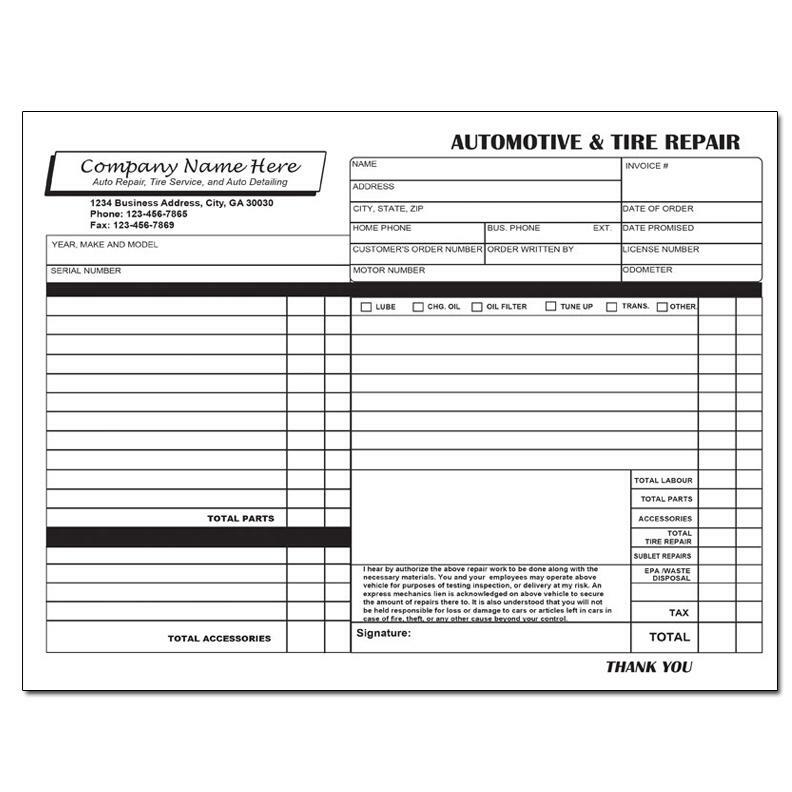 Call us at 1.800-492-1218 if you have any question or request a price quote.